Scooper - Technology News: How should the humanitarian sector respond to the Fourth Industrial Revolution? 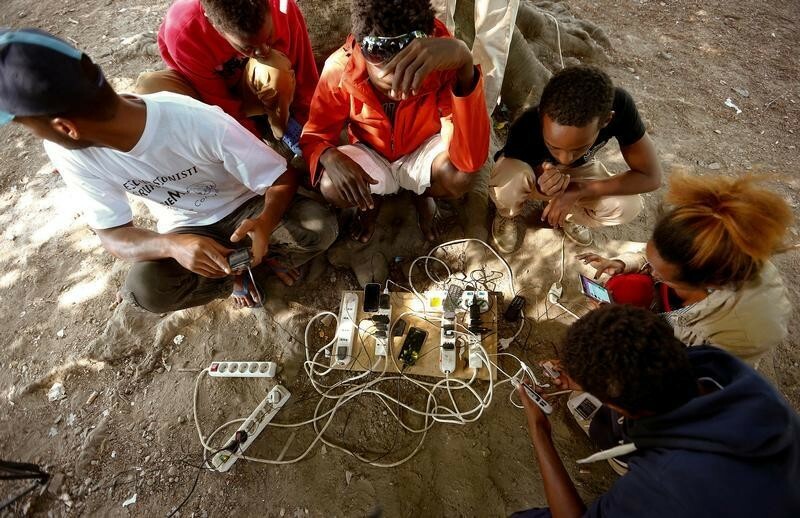 How should the humanitarian sector respond to the Fourth Industrial Revolution? With more than 7.5 billion mobile connections and 3.7 billion unique subscribers worldwide, mobile broadband has the potential to play a role unlike any other technology in supporting preparedness and response efforts. Innovative technology like this enables the necessary reach, efficiency and data-driven decisions that can allow the best possible humanitarian response to develop. For example, it is increasingly popular to look at analyzing mobility patterns during the Ebola outbreak in West Africa and the earthquake in Nepal through cellphone data, but we are arguably only at the onset of how data analytics will be applied in humanitarian contexts. We also know that mobile networks on a more basic level facilitate access to life-saving information and enable those affected by crises and those providing much-needed assistance, including governments and the humanitarian community, to better communicate and coordinate relief efforts. In fact, all organizations are realizing the benefits of technology in shaping more effective and efficient humanitarian response, it’s just that not all organizations know what data to collect, what to do with the data, and what technology to use.